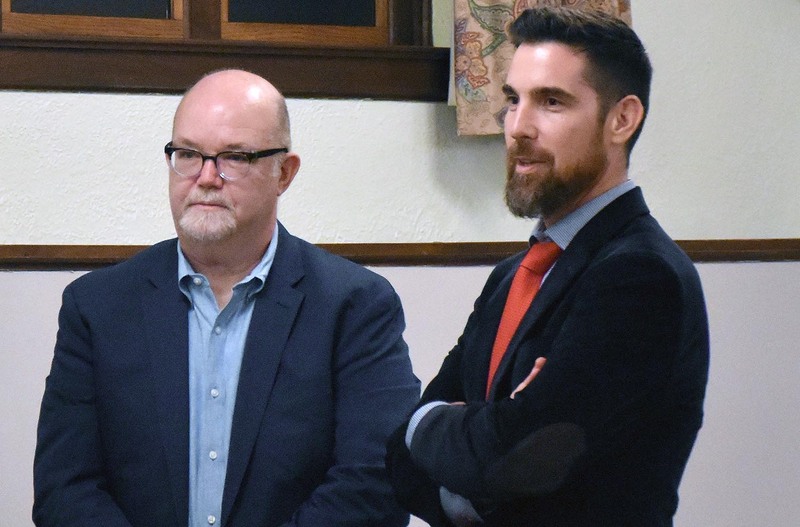 Justin Peck, assistant professor of government, delivered the annual Annual Constitution Day Celebration Sept. 17 at Russell Library in Middletown. 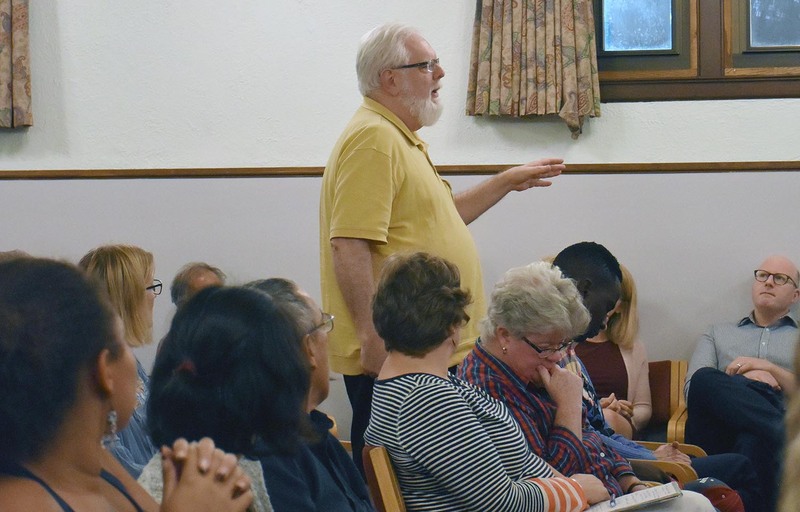 The annual event is sponsored by the Friends of the Wesleyan Library and is open to the public. 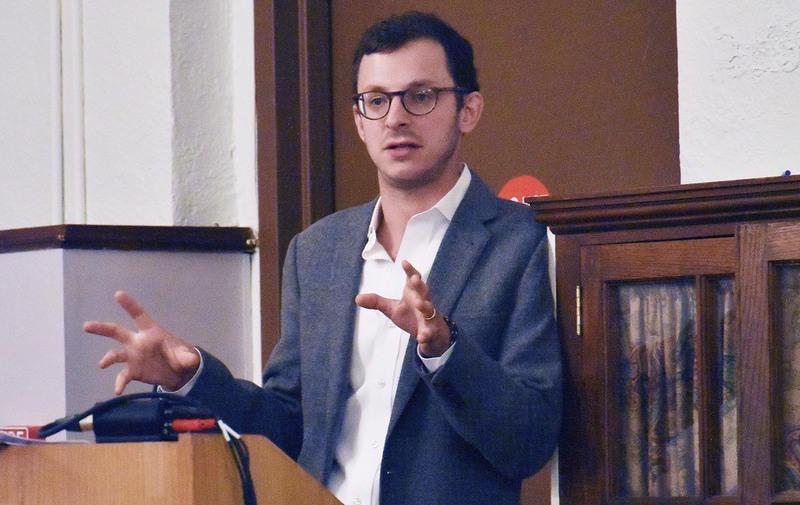 Peck, whose research explores the tensions that exist between the modern presidency and the rule of law, spoke on “Progress, Preservation, and the Constitution After Trump.” His talk focused on the ways in which the Constitution aids and constrains reform movements in American politics. 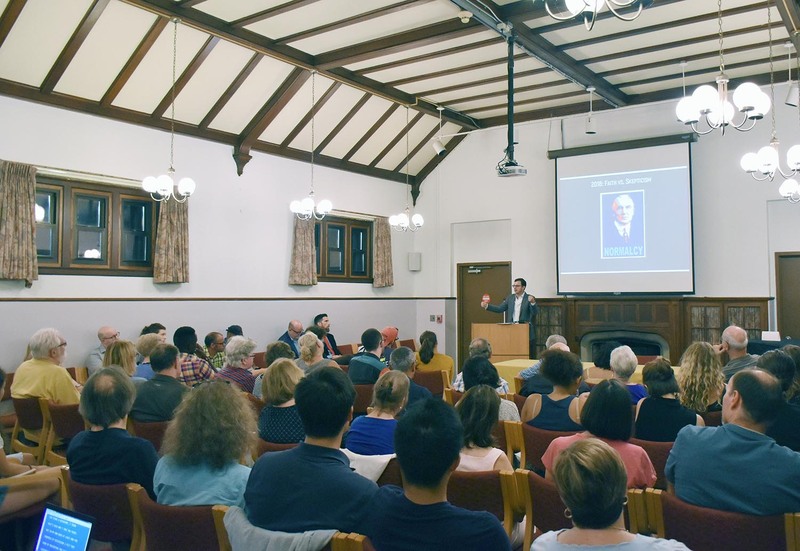 Andrew White, the Caleb T. Winchester University Librarian, and Michael Meere, assistant professor of French, welcomed the audience to the lecture and introduced Justin Peck. Meere also is chair of the Friends of the Wesleyan Library.